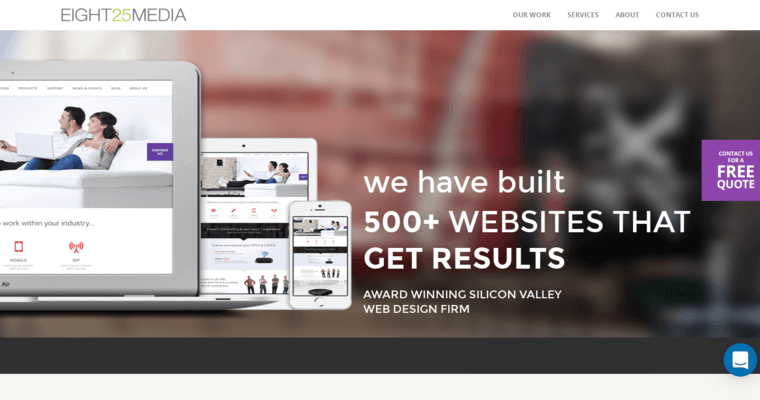 EIGHT25MEDIA is located in Silicon Valley, California and is widely considered one of the best responsive web design firms available today. 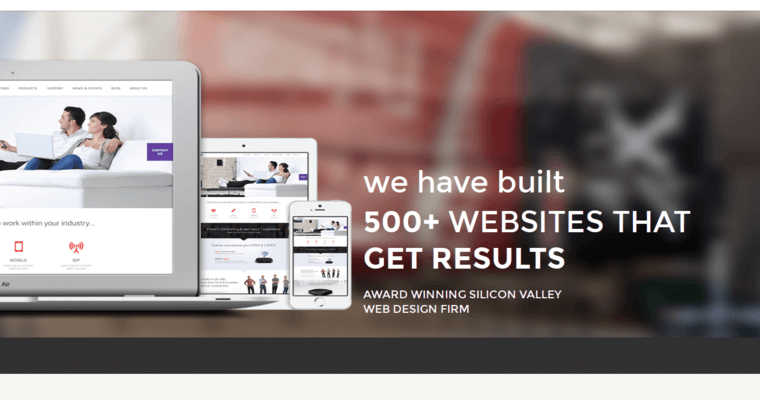 Since EIGHT25MEDIA was established in 2010, they have developed over 500 different websites and have helped their customers raise over $500 million in funding. They have three other business divisions in addition to media including marketing, mobile, and labs. Some of the services that EIGHT25MEDIA offers in addition to web design and development are mobile app development, web application development, and digital marketing. Their web design department creates unique websites using interactive technology so that they are able to target the end user on mobile, tablet, and desktop devices. Their content management systems ensure that their customers are easily able to update their websites. Some of their satisfied customers include Core Micro Systems, Quality Air Filters, IP Fusion, Wine Warehouse, Trips for Kids Marin, and many more.